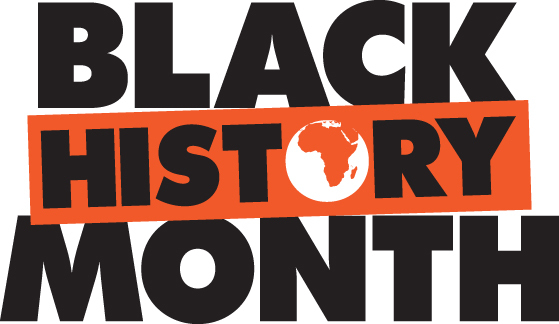 As the month of February comes to a close, we want to take time out to celebrate the impact African Americans have made worldwide. From the civil rights leaders of the 50's and 60's who fought against the injustices of Black citizens to the brilliant inventors, educators, linguists, politicians, writers, translators, artists and athletes and so many more who have impacted the way we live every day. We celebrate your drive, resilience, and boldness. 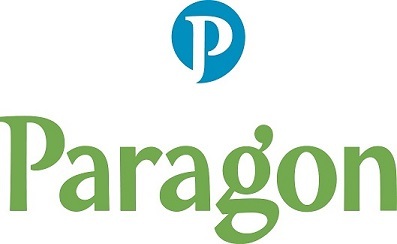 Paragon realizes that diversity and big ideas often drive the success of not just a business, but can impact all aspects of life. 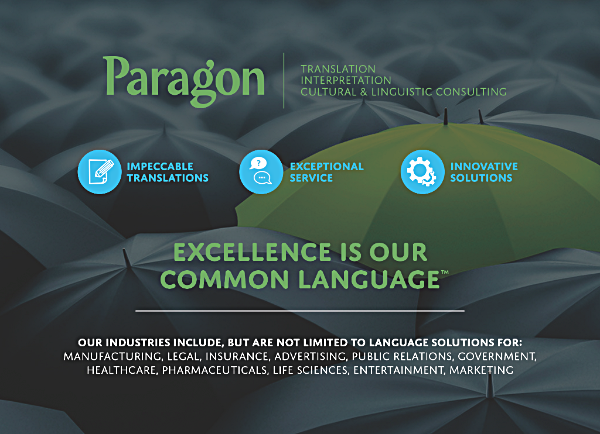 As language service providers we understand the importance of multicultural societies and respecting their individual nuances. As we continue through the year, we hope the ideologies of celebrating diversity continues. 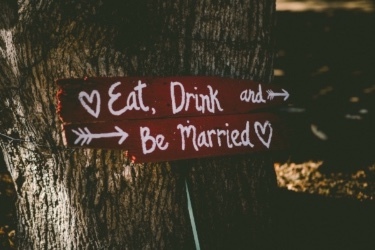 It's only fitting that during National Wedding Month a member of the Paragon family tied the knot! We want to extend our sincerest congratulations to Paragon President, Marina Mintz of our Austin office, now married to Chad Brustin. We wish them a lifetime of happiness, love and adventure on this new chapter in their life together.